Her Majesty the Queen has given official consent for Prince Harry to marry Meghan Markle on May 19. A law passed in 1772 means that royals need formal permission from the monarch to get married. The news comes a week after Markle was reportedly baptised into the Church of England. The Queen has given her formal consent for Prince Harry to marry Meghan Markle, two months before the ceremony. The monarch gave her seal of approval to the marriage at a meeting of her Privy Council on Wednesday, details of which were made public on Thursday afternoon. The news comes just one week after divorcee Markle was reportedly baptised into the Church of England by the Archbishop of Canterbury, removing a religious hurdle which prevents British royals from marrying Catholics. The slightly archaic step of formal royal approval is necessary because of the 1772 Royal Marriages Act, which gives the reigning monarch a veto on matches made by members of her family. In 2013 the rules were tightened so that the Queen only needs to approve marriages for the first six people in line to the throne. At that moment that means (in order) Prince Charles, Prince William, Prince George, Princess Charlotte, Prince Harry, and Prince Andrew. The Privy Council approval is just an extra step to make it official. 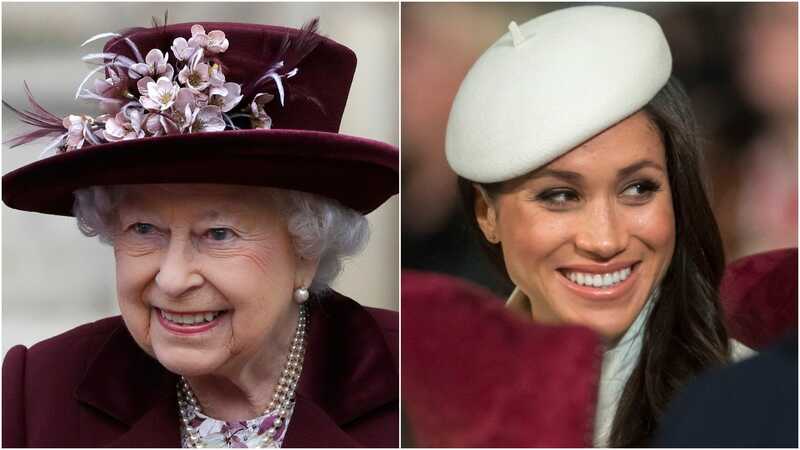 The Daily Mail reported that Her Majesty signed a similar letter just a week before Prince William married Kate Middleton, though she called her “Our Trusty and Well-beloed Catherine Eliazabeth Middleton,” higher written praise than Markle has received. Luckily, the Queen has never formally denied a request.